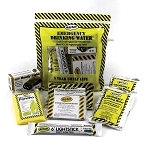 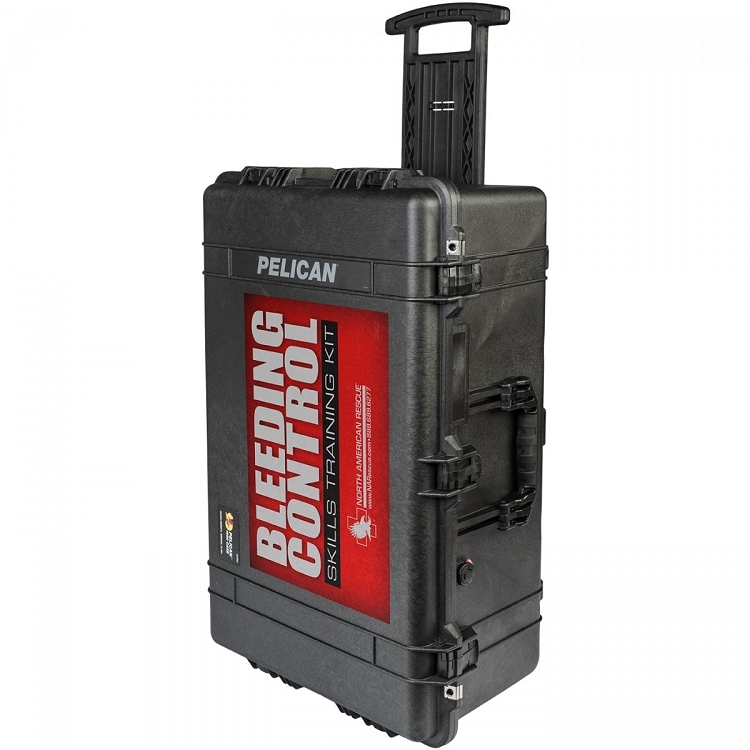 The Bleeding Control Skills Training Kits from North American Rescue provide the appropriate equipment needed to teach up to 20 students the necessary life-saving skills of bleeding control. 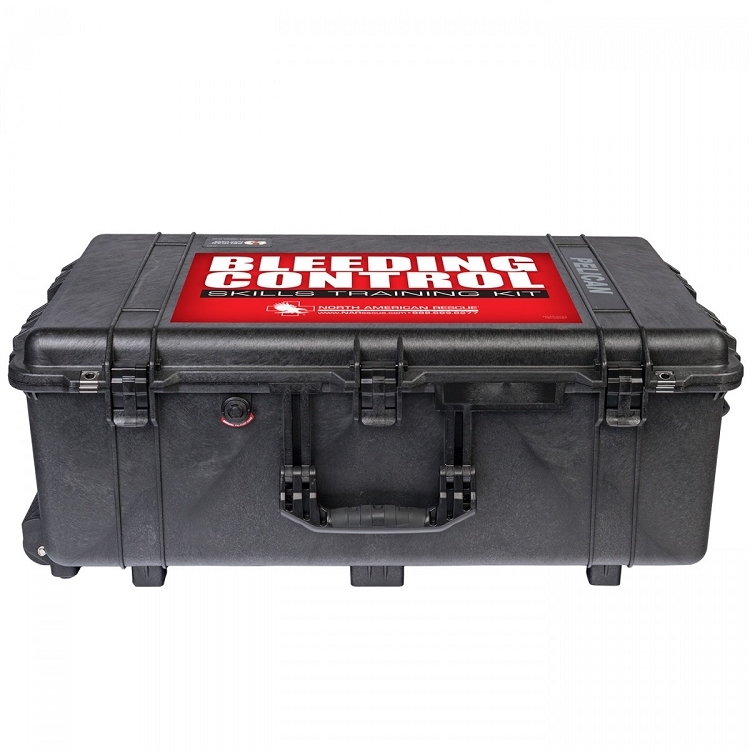 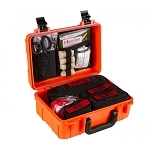 The equipment is packaged in a self-contained, wheeled rigid case with internal dividers to keep the equipment organized and easy to inventory. 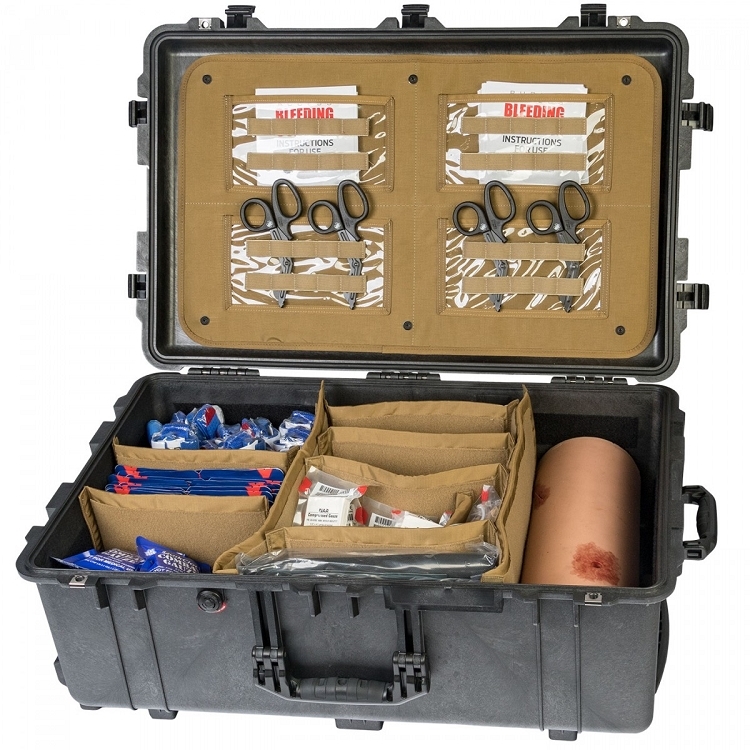 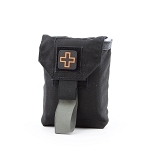 The instructor kit is available with or without a wound packing simulator model. 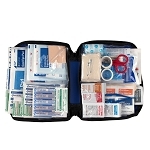 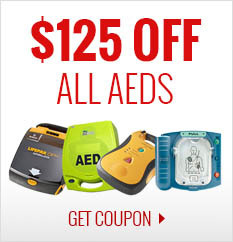 The contents of this advanced training kit include all the necessary equipment to address extremity bleeding, wound packing, pressure bandages, as well as litters to carry injured victims, corresponding to the equipment in NAR's Advanced/Advanced BCD Public Access Bleeding Control Kits.